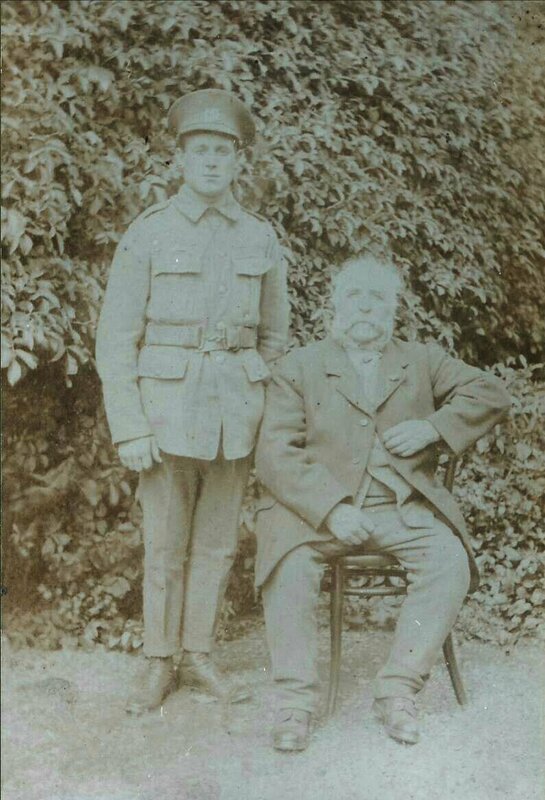 Unlike Nicholas Robert Colman, who’s Cambrai story we published earlier today to mark the 100th anniversary of the battle, this story has a more positive ending and we thank Dave Cole for sharing his great-grandfather’s story with us. As ever if any of our readers can add more to the story then we’d love to hear about it. my research began with the interest of my daughter in our family history. A part of that history was those men who served in WW1, based on a handful of photographs, and in the case of George Burlingham, a very small collection of papers relating to his Military service – most of which are pictured in the blog. The blog itself came about due to the desire to share the stories of those men with the wider family around the world, and a blog seemed the most concise way of preserving the story and memory in electronic shareable form. November 30th 2017 marks the centenary of the closing phase of the Battle of Cambrai when the 7th Norfolks suffered a devastating defeat in the German counter-attacks. 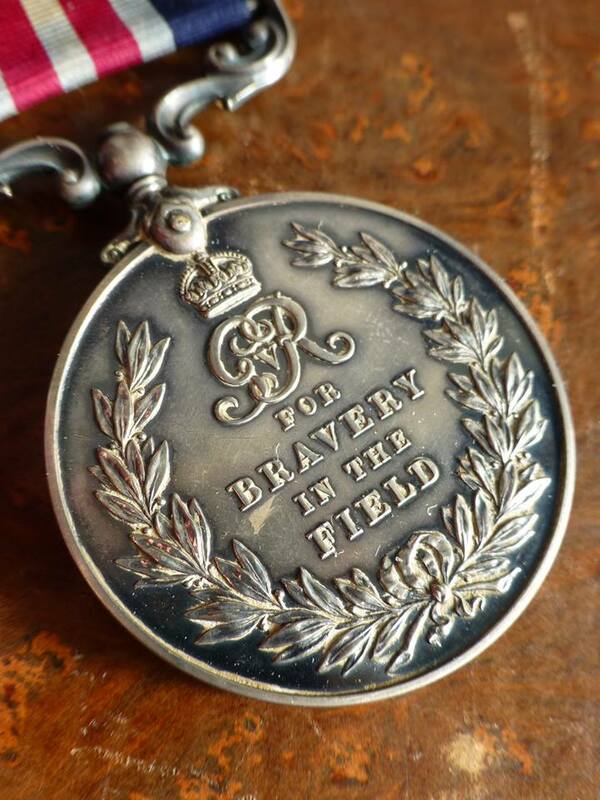 George Burlingham was part of that engagement and it is in the dreadful fight as they retreated that we suspect he won the first Military Medal. To read George Burlingham’s full story please do visit the FarmboysandPioneers website – there are more family history stories there to enjoy and hopefully more will be added as research continues. 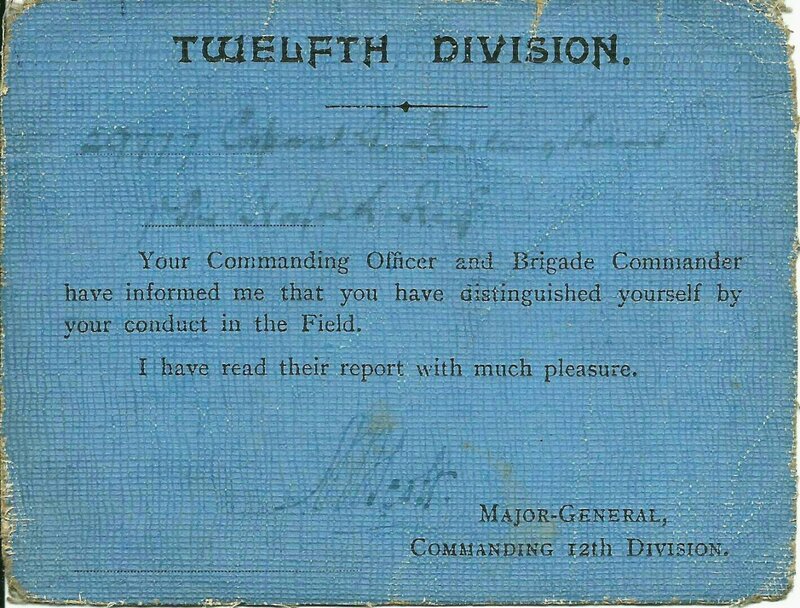 This entry was posted in Family Reminiscence, research project and tagged Cambrai, Norfolk Regiment. Bookmark the permalink.